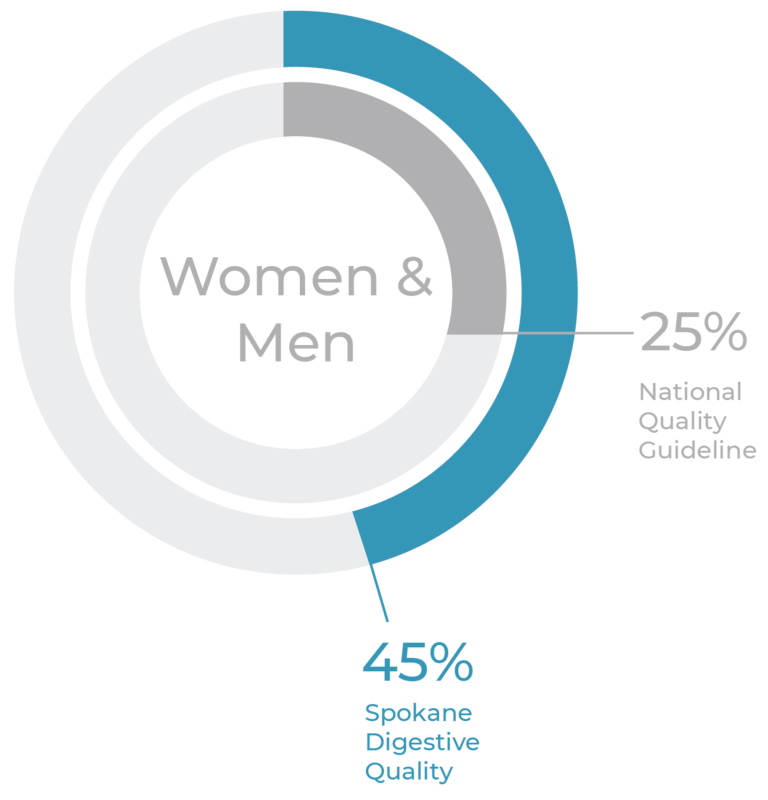 We provide comprehensive outpatient therapeutic and diagnostic endoscopic services such as colonoscopy and EGD; and our team of exceptionally trained physicians and experienced advance practice providers maintain active clinical practices – performing initial diagnosis, management, and careful follow up in the office of patients with digestive health problems or concerns. professional staff within 1 to 3 weeks. 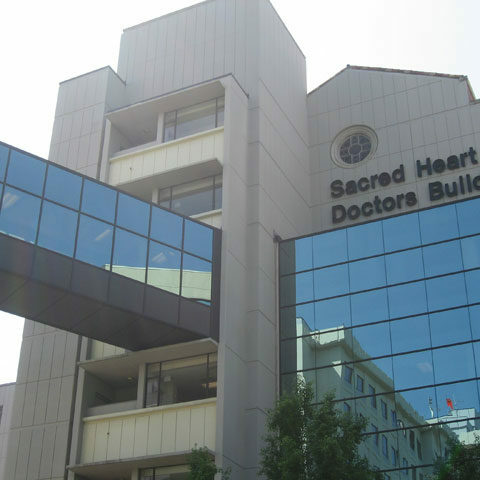 We have hired two new physicians and an ARNP in the last six months. We are scheduling diagnostic and screening procedures within 3 to 5 business days. 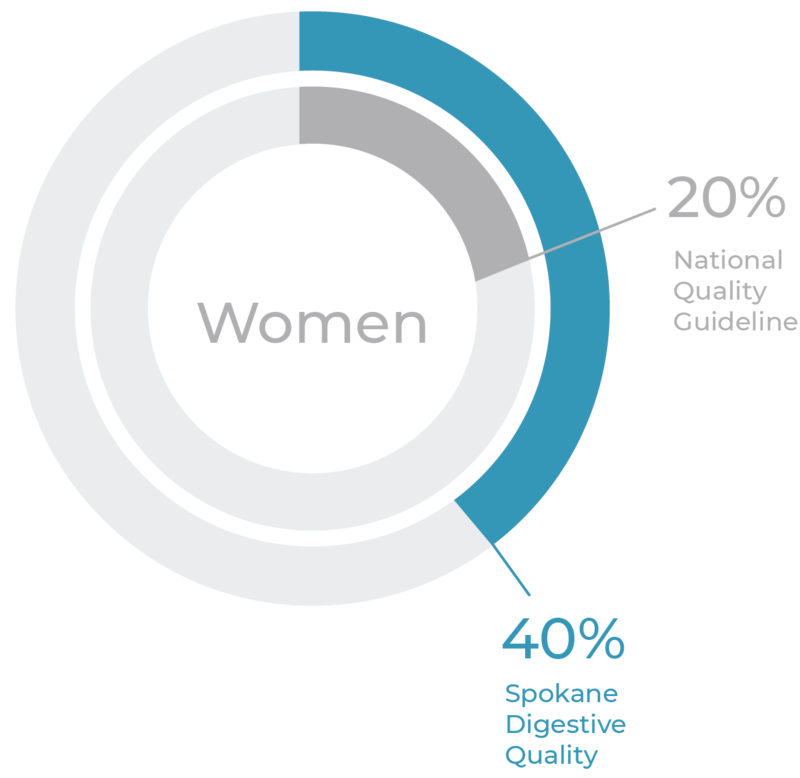 We monitor and track the effectiveness of colonoscopy preparation and disinfection using national guidelines. We assess patients for pre-procedure anesthesia risk using the ASA classification system. We measure and track the length of withdrawal time of the endoscope. 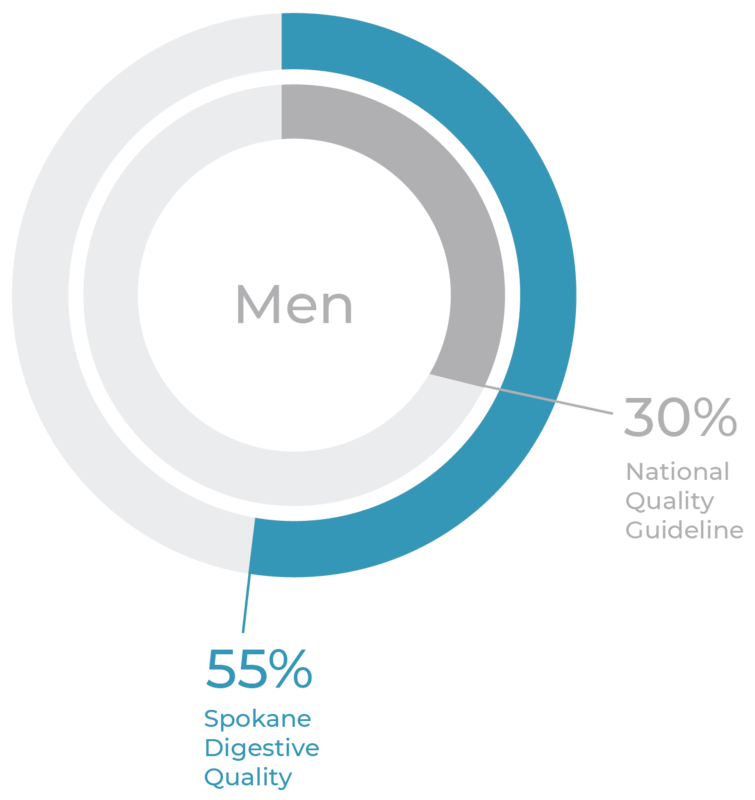 Spokane Digestive’s average withdrawal times exceed the national standard for quality which is a minimum of six minutes. We provide written discharge instructions, 24-hour emergency assistance and all patients receive a follow up phone call the day after their procedure. 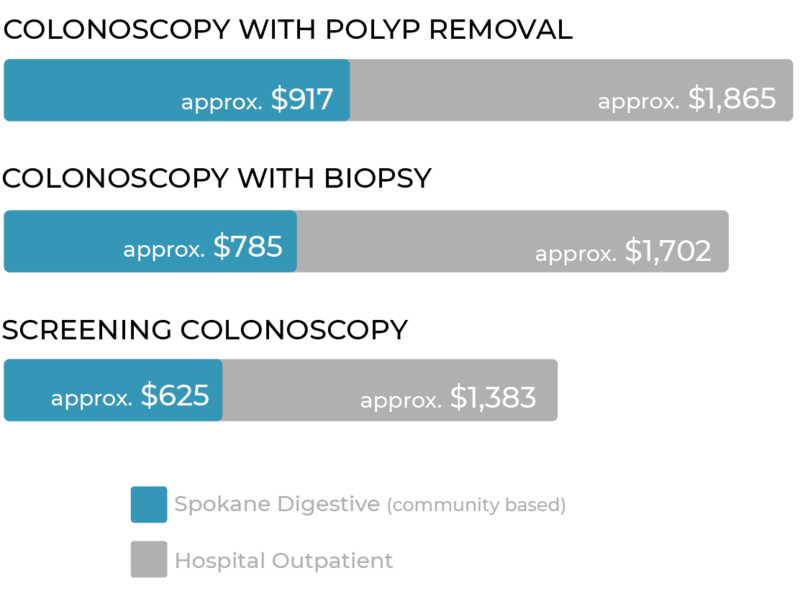 Independent studies have demonstrated that endoscopic procedures performed in community-based ambulatory surgery centers like Spokane Digestive’s are 50% less than the cost of an identical procedure performed in a hospital outpatient department.